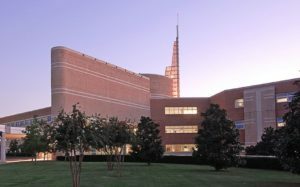 The Baptist Health-University of Arkansas for Medical Sciences Internal Medicine (BH-UAMS) (IM) residency program seeks to educate residents as experts in adult medical care in a nurturing primary care setting on the community-based Baptist Health Medical Center – North Little Rock (BHMC-NLR) campus. 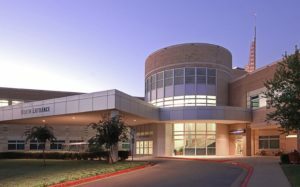 Our goal is to graduate outstanding IM physicians as exemplary professionals that exhibit skills in critical thinking, advanced clinical decision, and advocacy in the care of the adult patient while delivering quality medical care that is safe, accessible, equitable, and patient and family centered. Creating IM physicians that are life-long learners, find joy in their daily practice and practice good habits in stress reduction and life-work balance round out the overarching BH-UAMS IM program goals. While the IM program’s curriculum meets the ACGME requirements for clinical skills and competencies necessary to be a board-certified IM physician, it also provides a flexibility and range of opportunities with program faculty mentorship to support our resident graduates in identifying and meeting their future career goals in primary care, hospital medicine or further medical subspecialty training. Welcome to Our Newly Matched Residents!